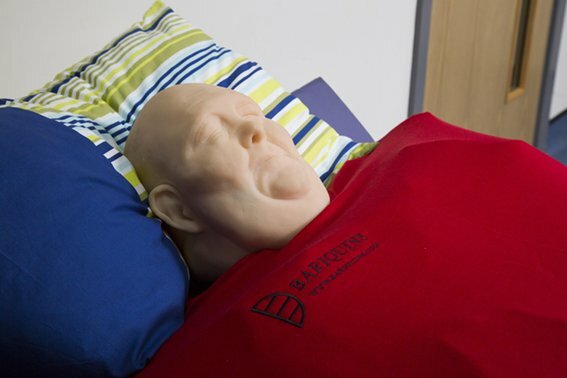 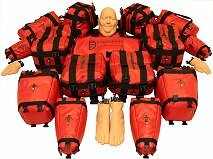 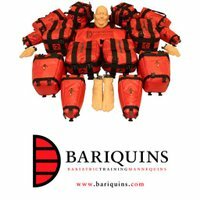 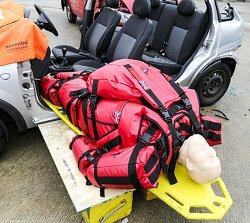 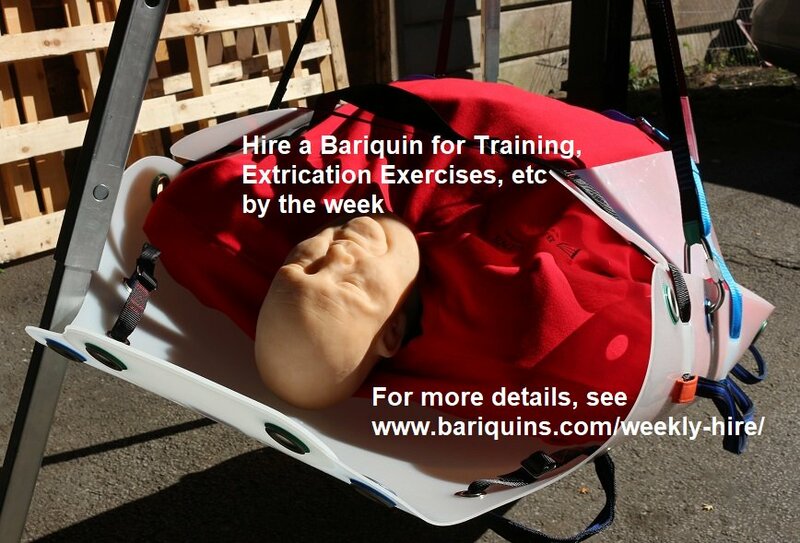 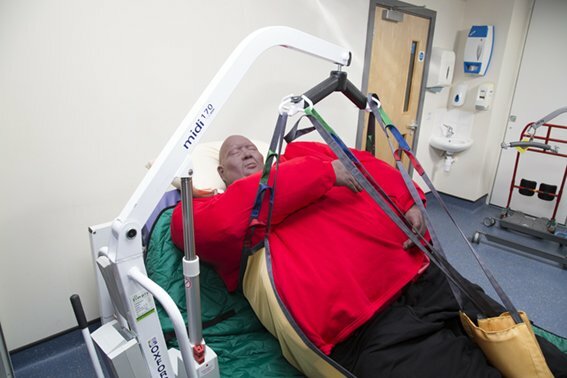 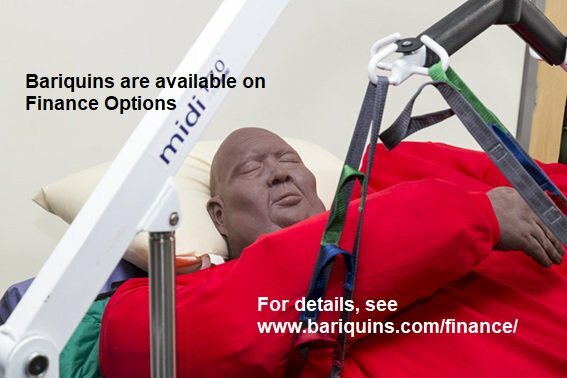 Bio Bariquin: A plus-size mannequin training aid weighing 25st/350lbs/159kgs. 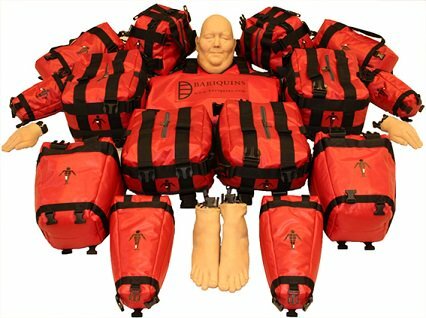 Easy to disassemble & move. 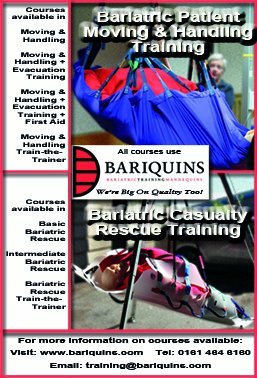 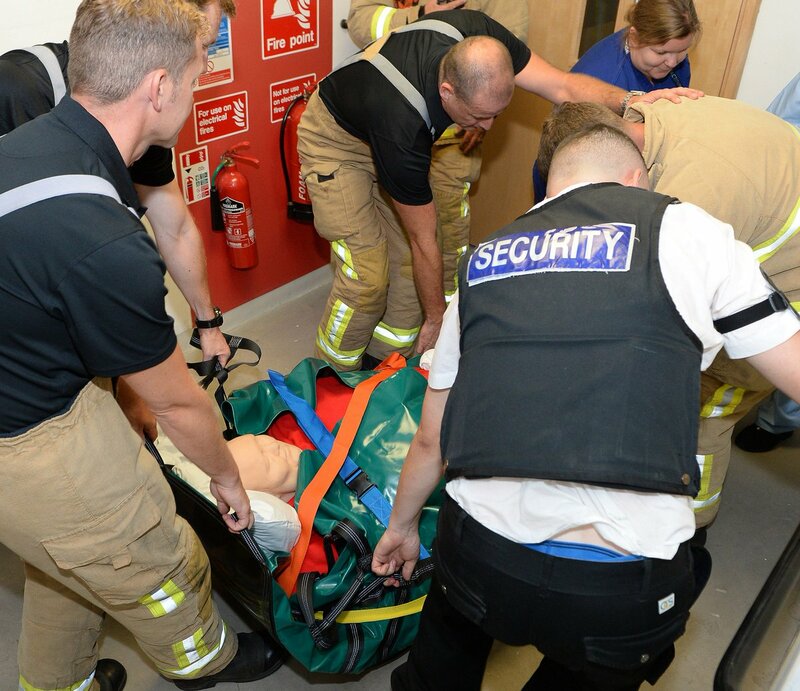 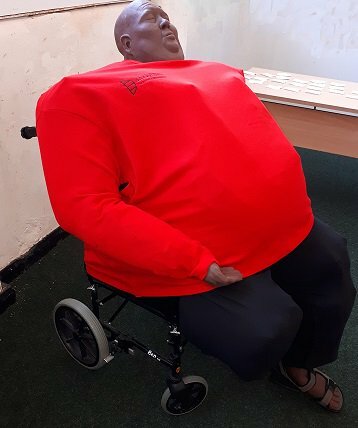 To assist manual handling training.